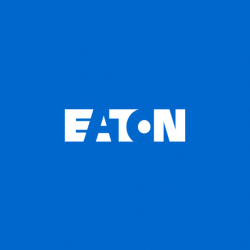 Eaton is a power management company with 2015 sales of $20.9 billion. Eaton provides energy-efficient solutions that help our customers effectively manage electrical, hydraulic and mechanical power more efficiently, safelyand sustainably. Eaton has approximately 97,000 employees and sells products to customers in more than 175 countries. Eaton’s power quality portfolio encompasses a comprehensive suite of power management solutions, including uninterruptible power supplies (UPS), surge protective devices, power distribution units (PDUs), remote monitoring, software, power factor correction, airflow management, rack enclosures and services. With all our products, Eaton strives for continued success in leveraging technical innovation to develop next-generation solutions.